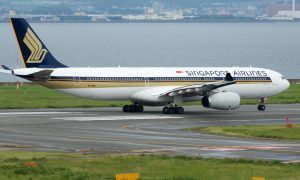 Singapore Airlines will be increasing flight frequency to France’s capital city Paris to 10 per week from the current seven during the Northern Winter operating season. 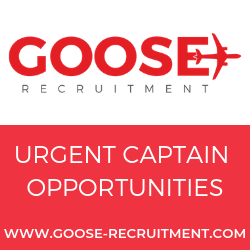 The three additional flights will operate on Mondays, Thursdays and Saturdays to Paris’ Charles de Gaulle airport as SQ334 (Singapore-Paris) and SQ333 (Paris-Singapore), starting 30 October 2017. 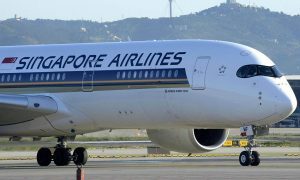 The additional flights will complement the current daily SQ336 (Singapore-Paris) and SQ335 (Paris-Singapore) services. 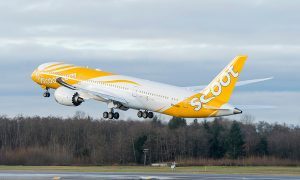 The new flights as well as the seven existing flights will be operated with Boeing 777-300ER aircraft, rather than Airbus A380-800s which currently serve the Paris route. 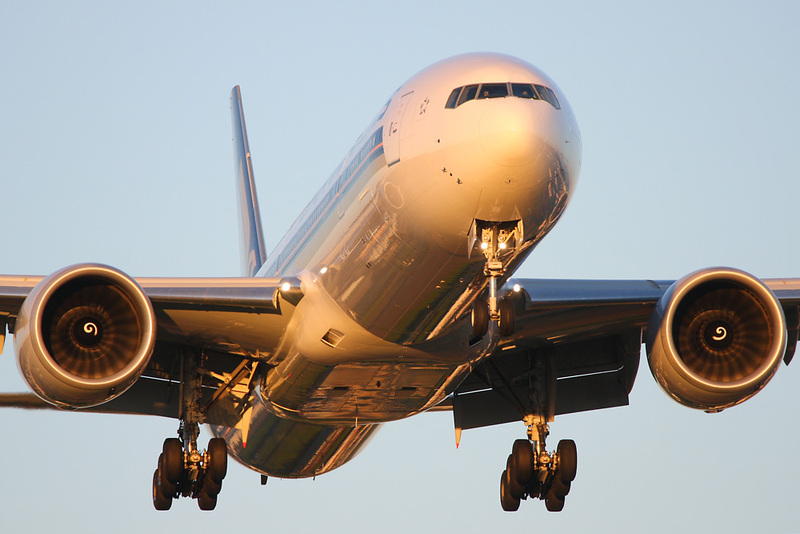 The 777-300ERs are fitted with 264 seats, of which four are in First Class, 48 in Business Class, 28 in Premium Economy Class and 184 in Economy Class. The additional flights are subject to regulatory approvals.